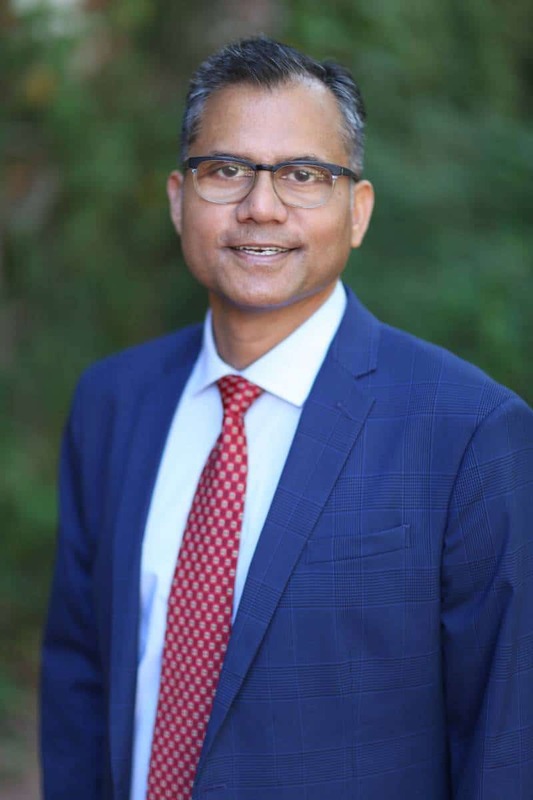 Shopping at Macy’s is now a thing of the past for Matherly Professor Dr. Anuj Kumar. By shutting down Kumar’s local store, Macy’s lost both his in-store and online business. He’s not the only one, either. According to Kumar’s research, retailers who shut down their brick-and-mortar locations in the hopes of boosting their online sales could actually have the opposite effect. 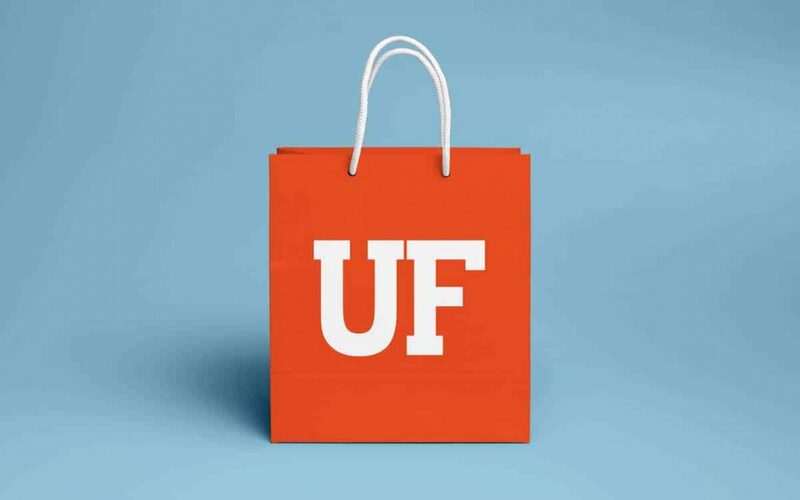 Read more from UF News about Kumar’s research as well as five ways he suggests brick-and-mortar retailers can keep their locations without losing money.